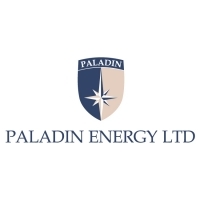 Paladin Energy Ltd is listed on the Australian Securities Exchange, the Toronto Stock Exchange and the Namibian Stock Exchange under the symbol “PDN”. 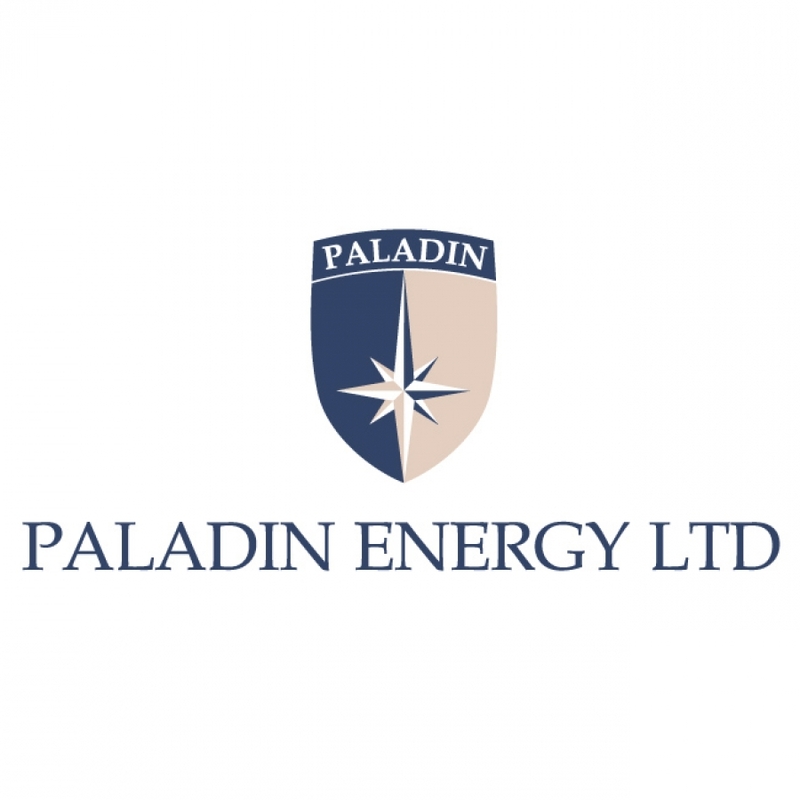 Paladin is a uranium production company with projects currently in Australia and two operating mines in Africa with a strategy to become a major uranium mining house. Since 1998, during a period of sustained downturn in global uranium markets, Paladin accumulated a quality portfolio of advanced uranium projects each having production potential. The Langer Heinrich Mine in Namibia is Paladin’s flagship project. Having reached its initial production of 2.6Mlb U3O8 per annum in 2008, the mine has recently completed its Stage 2 ramp-up to 3.7Mlb U3O8 per annum. Subsequently, the Company announced its US$99M Stage 3 expansion, which will increase production to 5.2Mlb U3O8 per annum and an additional expansion to 10Mlb U3O8 by 2014 via Stage 4. The Kayelekera Mine in Malawi, the Company’s second mine, provides an excellent follow-up to Langer Heinrich. Kayelekera Mine was officially opened in April 2009 and is now operating close to design production rates. Annual production will be 3.3Mlb U3O8 for eight years with potential for a further 1.1Mlb U3O8 per annum for another four years.